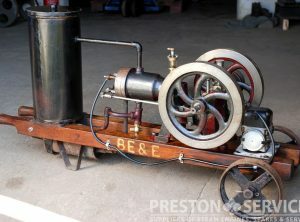 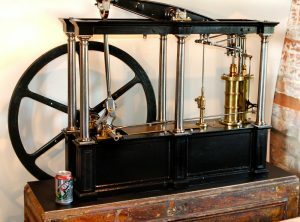 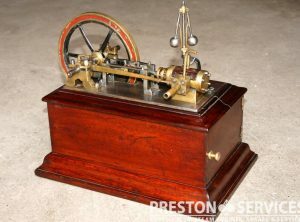 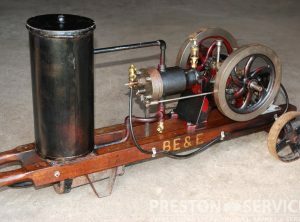 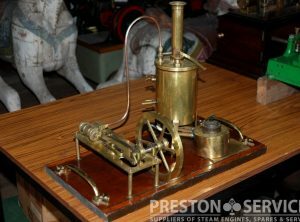 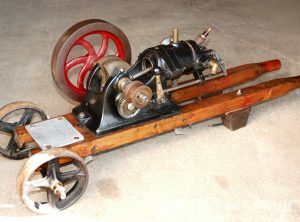 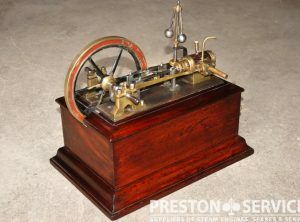 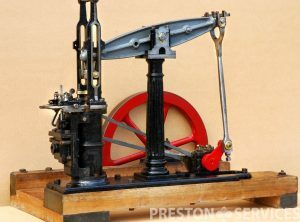 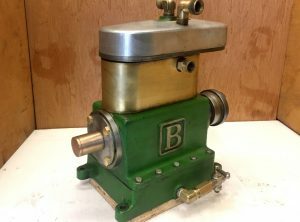 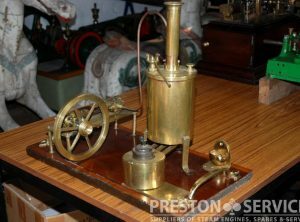 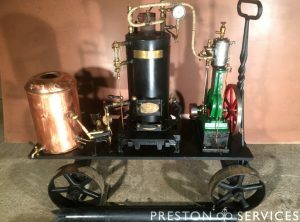 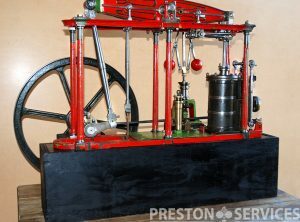 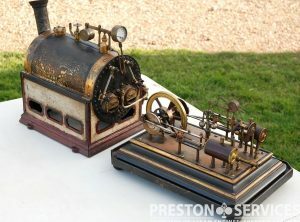 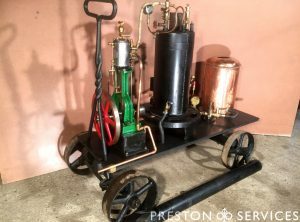 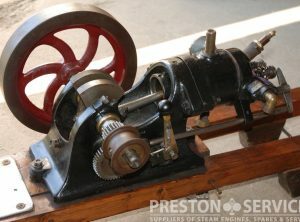 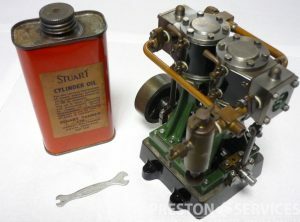 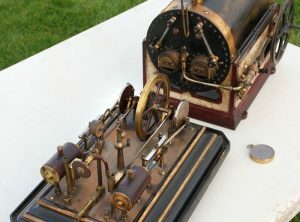 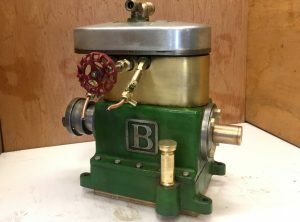 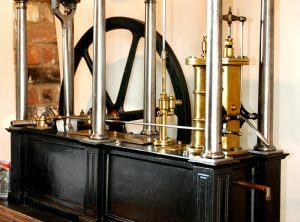 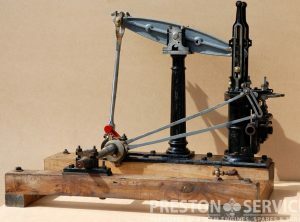 An elegant Victorian single cylinder beam engine dating from the mid 19th Century. 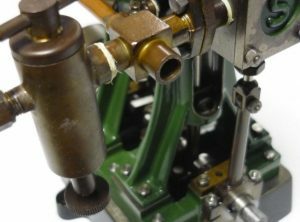 This engine has very nice detail work including the single fluted doric column. 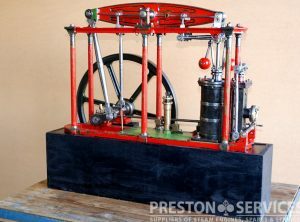 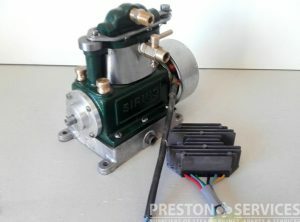 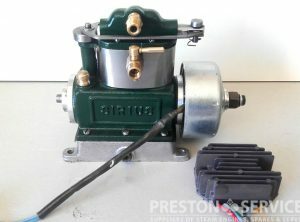 From the well known Jonathan Minns collection.